On a recent airing of Bill Maher’s show “Real Time” he ended the night with an eye-opening dig at Sarah Palin and her much ballyhooed departure from Fox News. 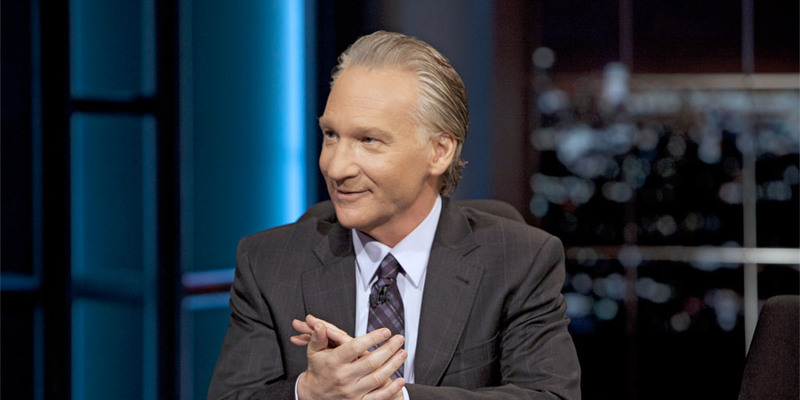 Maher compared Palin’s departure to another celebrity who was ‘let go’ from Fox News: Glenn Beck. Like Palin, there was much speculation as to why Beck and Fox parted ways, but it clearly wasn’t for a diminished inability to draw in an audience, which many are suggesting was the reason for Palin’s less-than-desirable contract renewal offer. In the wake of the Fox split, Beck headed off to the internet, making $80 million last year on his subscription-based website which earned him a spot on the Forbes list of highest-paid celebrities, alongside Rush Limbaugh.